Many left bad reviews for the narrator Jill. However, that's not my experience. We all have different tastes and I love the way Jill read the book, with her own character. It sounded as if the authour herself was reading. 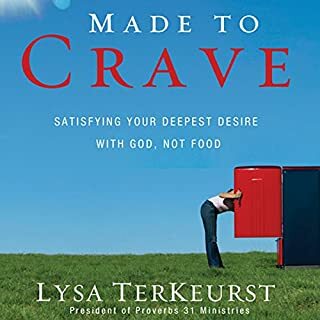 It’s a well written book in the sense that it’s easy to read and the language was well written. However, the book can not be great given a close look on its logic and reasoning, if there is any. Read lots of books yet always be alert and check what’s written by men with what’s revealed by God. 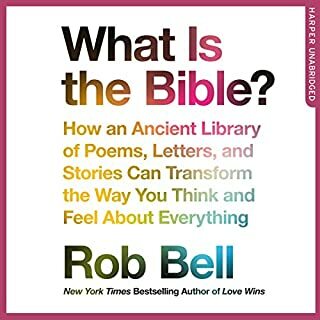 Best-selling author Rob Bell returns with a provocative new book which gets to the heart of questions about life and death. 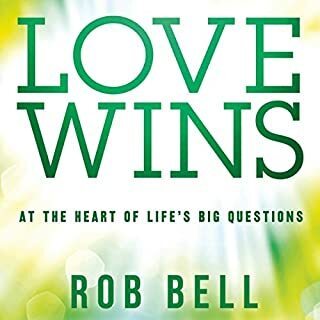 His perspective, encapsulated by his famous slogan ‘love wins’, will surprise and challenge both Christians and atheists, and will inspire people of all faiths and none.A recent Gallup survey showed that over half of British people believe in heaven. But what is it? Who is it for? Why does it matter? And how do we know if we’re going there? God is love yet love is not all God is. Carefully check his logic and arguments and you will realise the faults. All popular false things have parts that are true, which is the reason for their popularity. May we all have an alert heart and may God touch the author’s. What makes a great man great? 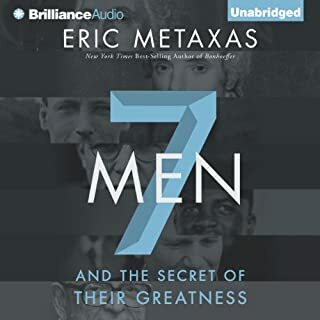 Seven Men offers answers in the captivating stories of some of the greatest men who have ever lived. In this gallery of greatness, seven historical figures come to life as real people who experienced struggles and challenges that probably would have destroyed the resolve of most other men. What was their secret? What an informative and inspiring book full of heroes’ stories. Their stories are extraordinary yet also resemble common people’s lives. This book inspires me to read on and find out more about those heroic men’s stories, their struggle and eventual triumph on God’s wings. 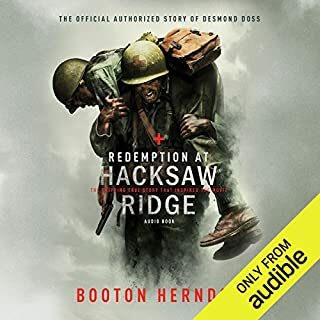 The men of the 77th Infantry Division couldn't fathom why Private Desmond T. Doss would venture into the horrors of World War II without a single weapon to defend himself. "You're nothing but a coward!" they said. But the soft-spoken medic insisted that his mission was to heal, not kill. When Desmond knelt by his bunk to pray, his fellow soldiers hurled boots and insults at him. Even his commander wanted to throw him out of the army. But when his unit arrived on the battlefield, the intrepid medic quickly proved he was no coward.